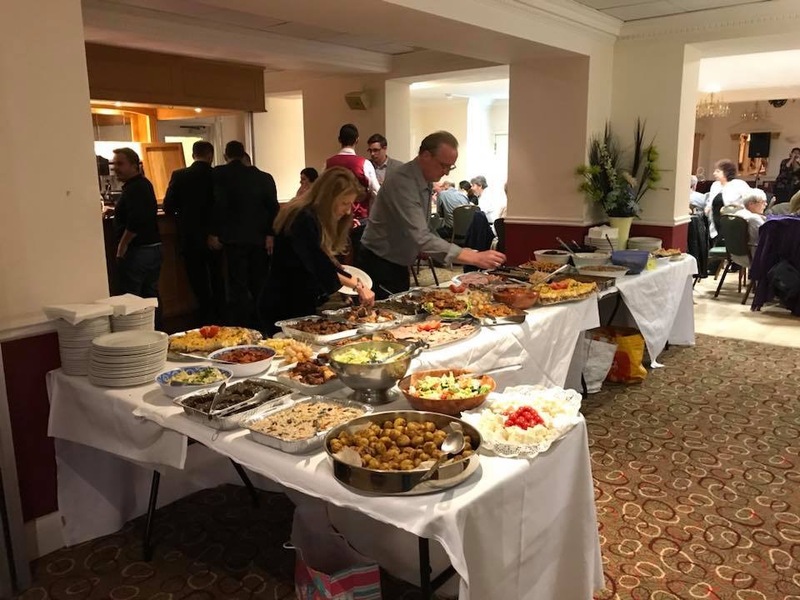 Photos from the Greek Night Celebrating the Greek community and supporting the church. 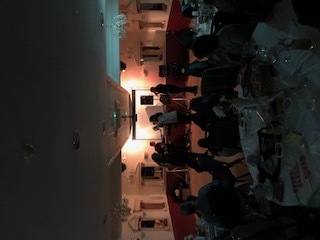 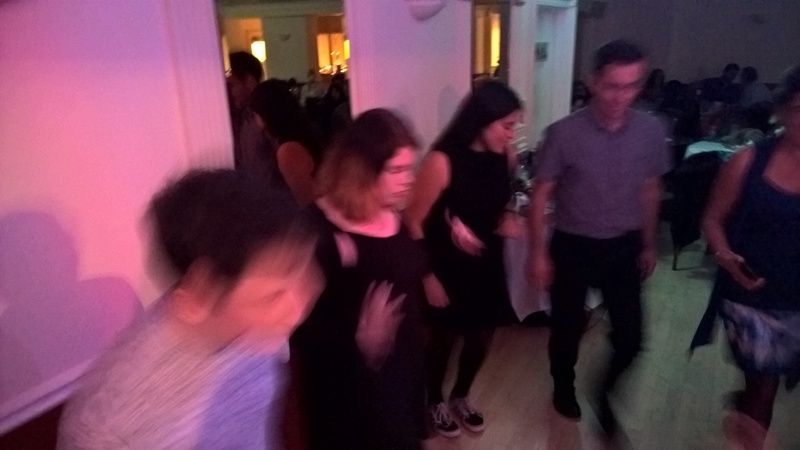 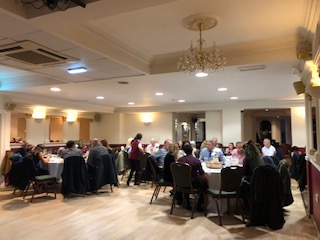 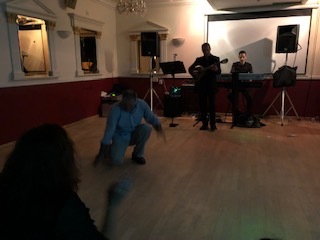 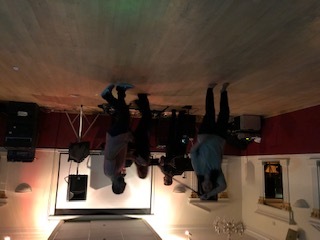 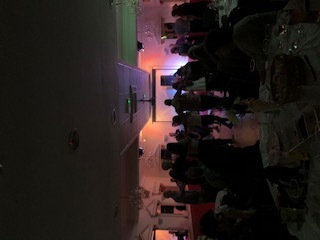 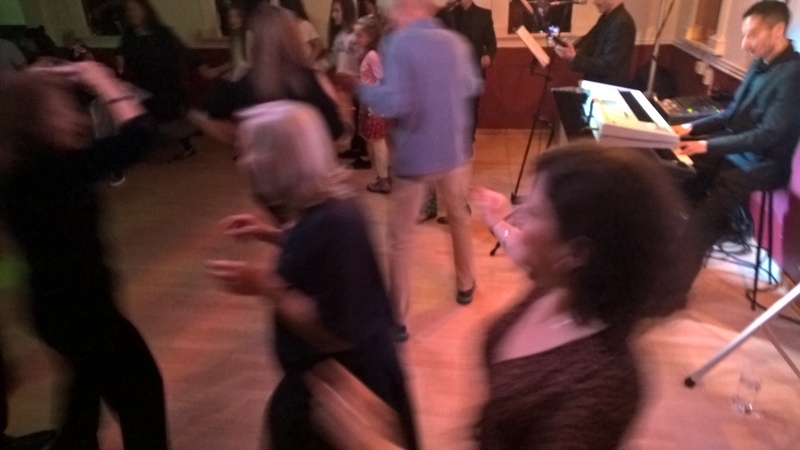 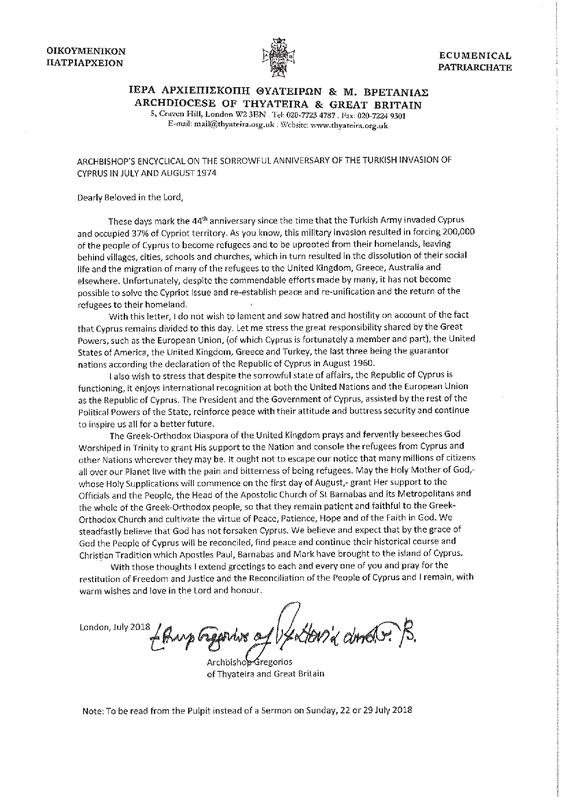 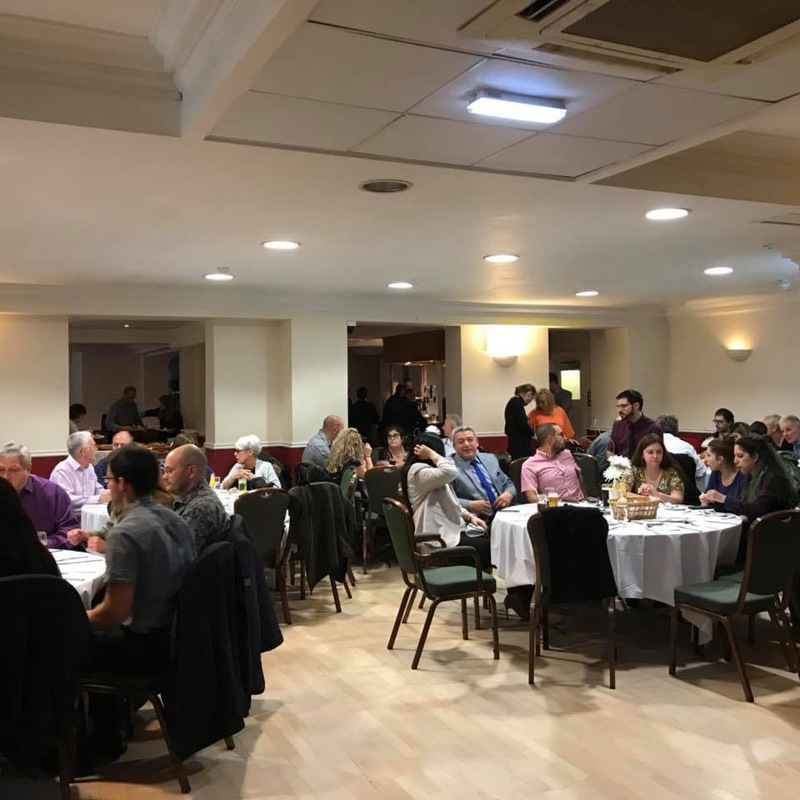 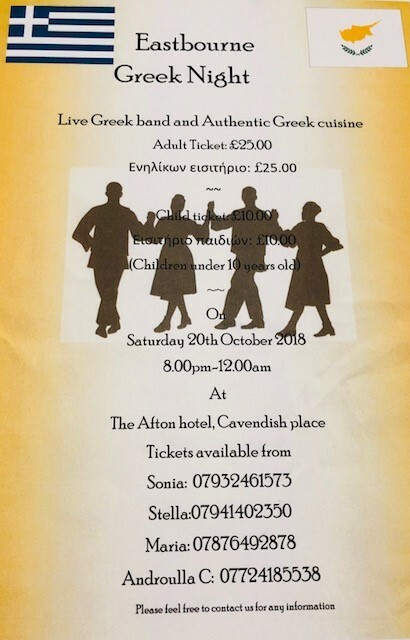 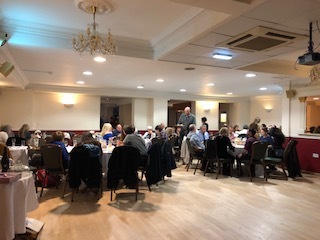 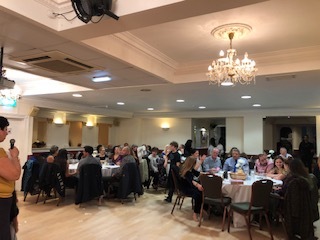 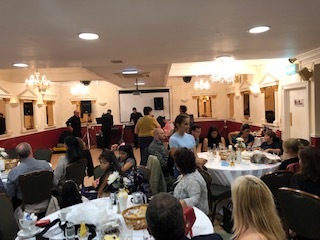 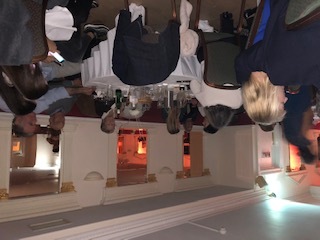 A fun filled evening, with lots of Greek dancing, food, merriment and celebrations had by all. 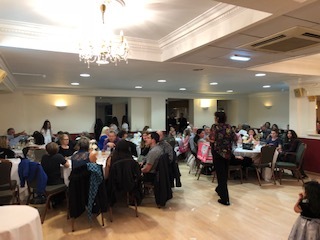 Thank you to all who attended and thank you to the ladies who cooked the delicious Greek food.